Located within the Ocean View Hotel in Dubai’s Jumeirah Beach Residence (JBR), Tribeca’s funky industrial decor marries gritty street-art with a plush lounge-bar feel, in celebration of NYC’s trendy neighborhood Triangle Below Canal (otherwise known as Tribeca). As much as possible Tribeca’s menu features naturally and humanely sourced ingredients from regional farmers and fair trade cooperatives. Recycled packaging and building materials are used wherever possible. 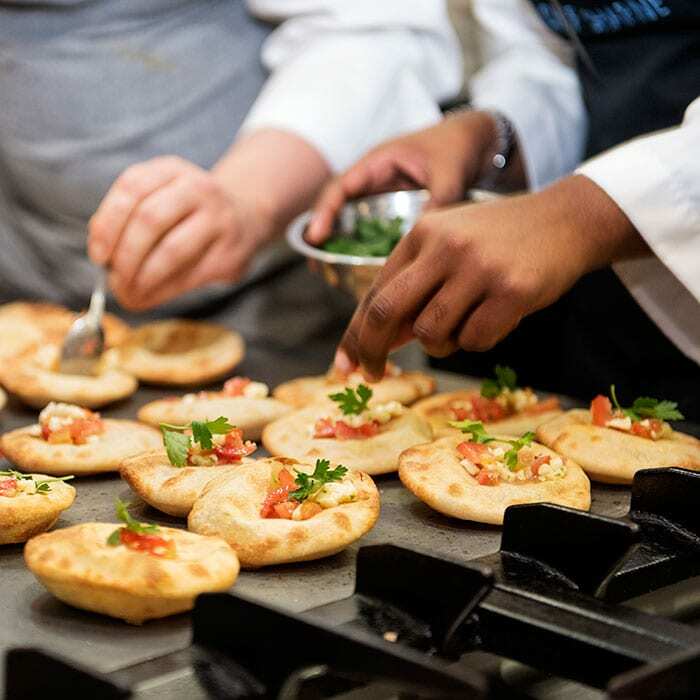 A fusion of contemporary American and traditional Mediterranean cuisine, Chef Giovanni De Ambrosis’ menu offers a variety of organic dishes sourced from regional farmers. Whether you want to opt for a healthy dish, or fancy something a bit heartier, choose from an eclectic range of super-food salad options, meat and fish dishes, including beef tenderloin with braised porcini mushrooms and honey-glazed sea bass with truffle butter. Alternatively try the chef’s delicious artisan ravioli stuffed with beetroot and mascarpone, ricotta gnocchi, or opt for something a bit more traditional by ordering the Tribeca pan pizza or bolognese. The venue also offers live performances from local entertainers and DJs, the restaurant and bar also host art exhibitions, live cooking demonstrations and pop-up shops, in its bid to support up-coming creative talent. “For all the kitchens that I opened all over the world I used Electrolux and Tribeca is not an exception, as Electrolux has always provided me with the excellent solutions paired with the latest technology and after sales support and trainings which is extremely important in today’s constantly evolving kitchen scene” comments Chef De Ambrosis. The prior kitchen was also Electrolux so there were no surprises, for the new kitchen Chef De Ambrosis added a Pasta Cooker and Fry Top which were indispensable for his menu. “With Electrolux I save money, time, maximize the space usage and amplify the workflow. In addition, the Electrolux staff is always there to provide the best solution for my business. 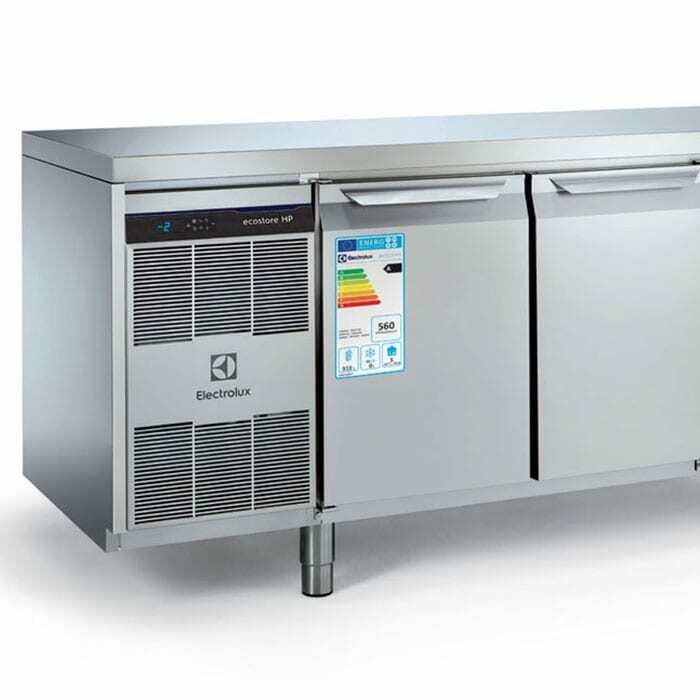 I have been happily using Electrolux in all the restaurant kitchens that I opened in different countries for the past 20 years. A great thing is that working all over the world, Electrolux is a brand I can source for all my kitchens no matter where my next restaurant may be,” concluded Chef De Ambrosis.